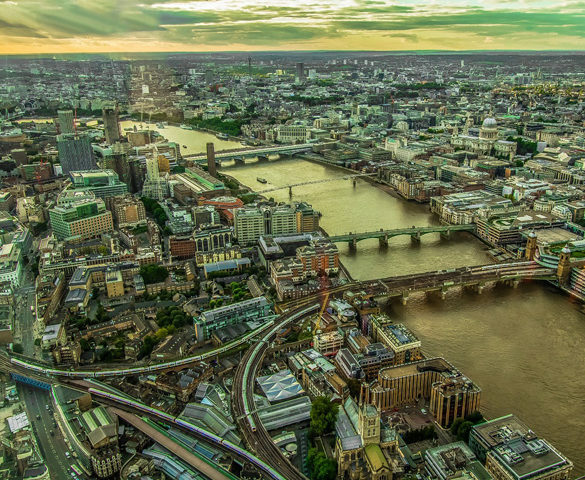 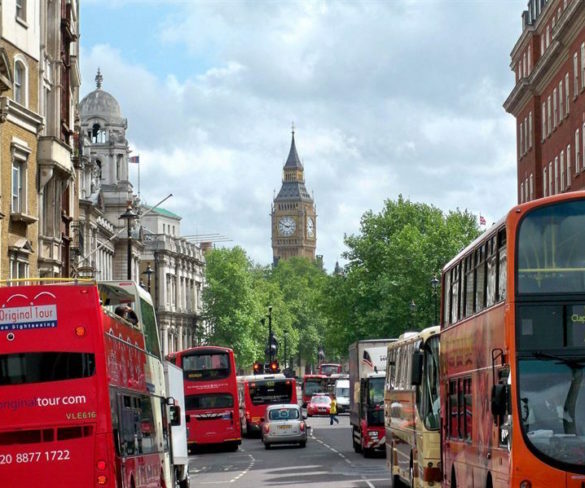 London is to get a completely new traffic control and highways management system that will reduce delays by optimising traffic flow across the city’s 6,000 intersections. 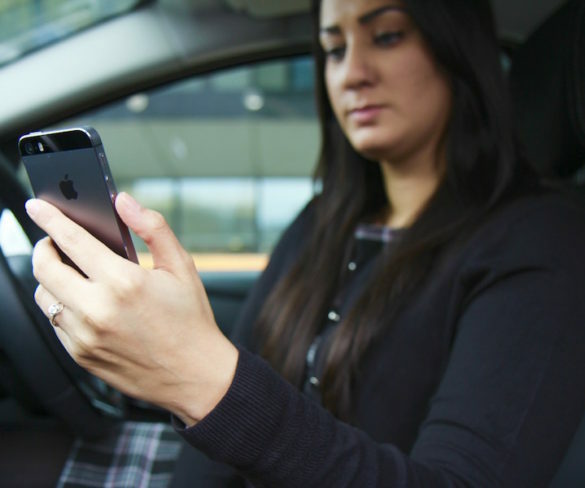 A weeklong Metropolitan Police and Transport for London clampdown on dangerous drivers saw a total of 636 drivers caught using their mobile phone at the wheel. 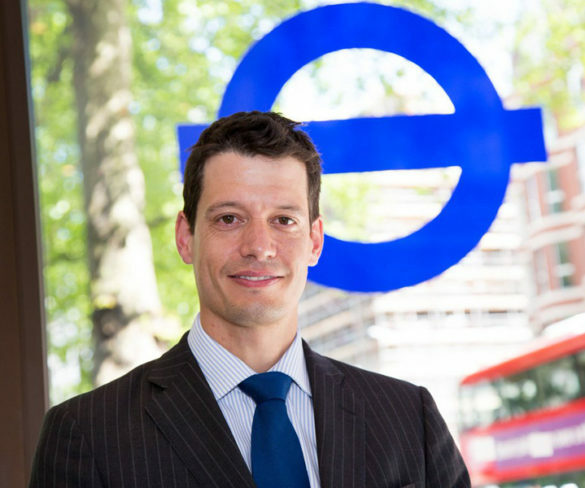 Transport for London (TfL) has named Gareth Powell, currently director of public transport & tfl strategy, as managing director, surface transport. 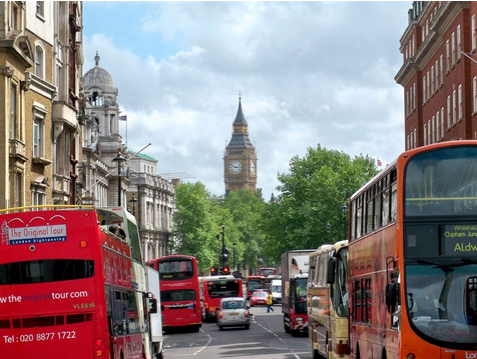 Transport for London is to take immediate steps to tackle road congestion, including measures to help drivers plan their journeys and to reduce disruption from roadworks.